Professor Tuch teaches and writes in the areas of financial and securities regulation, corporate law and theory, broker-dealer regulation, and agency law. His work has explored how firm structure contributes to financial misconduct and financial instability. It has also examined the fiduciary, professional and other obligations of investment banks in a range of contexts, including in mergers and acquisitions. His scholarship has appeared in a variety of leading journals both in the United States and overseas. He is a two-time recipient of the Brudney Prize for the Best Paper in Corporate Governance at Harvard Law School, where he was an Olin Fellow in Law and Economics and a Fellow of the Program on Corporate Governance. His working papers and published scholarship can be accessed here. Before joining the law school faculty and completing his doctorate at Harvard, Tuch clerked for the Queensland Court of Appeal, practiced corporate law at Davis Polk & Wardwell in New York and London, and was a member of the Faculty of Law at the University of Sydney. 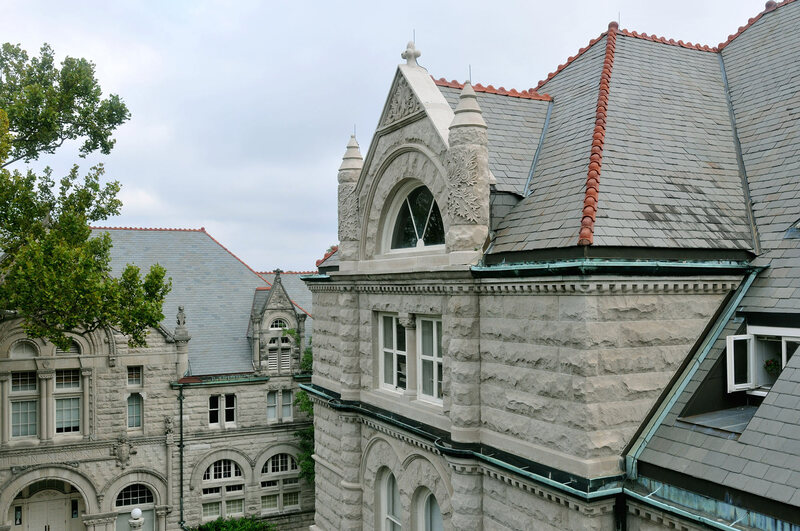 At Washington University, Tuch serves as the law school’s liaison with its international exchange partner the University of Queensland.